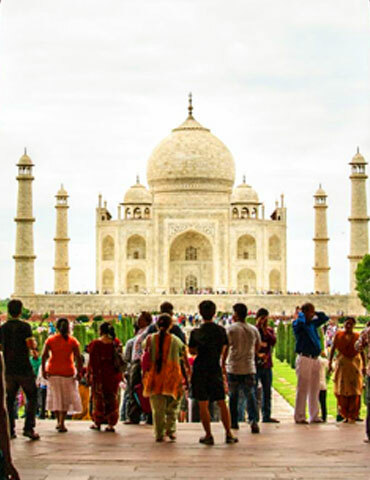 We offer customized Taj Mahal Tour Packages for groups and individual tourists. 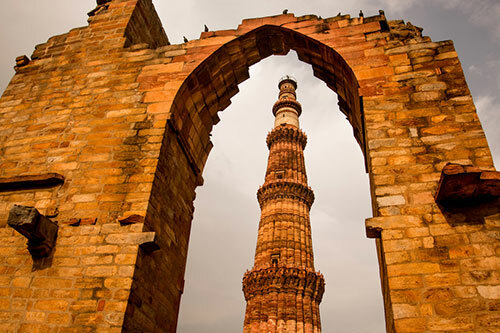 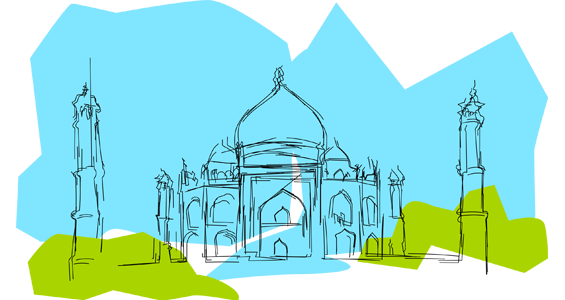 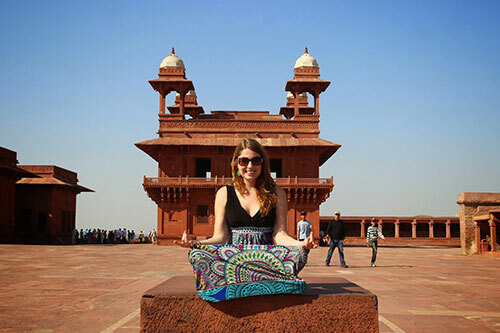 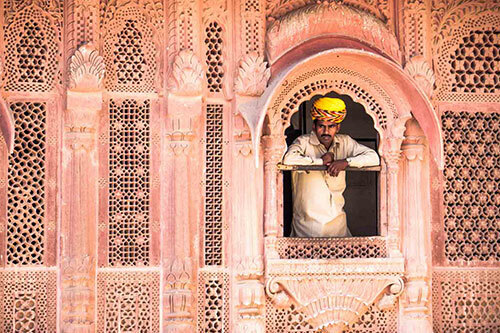 we specialize in Taj Mahal Tours along with various tourism related services in north india. 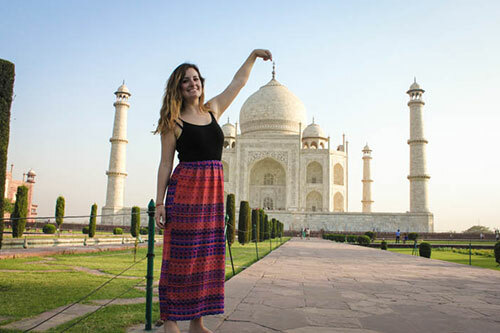 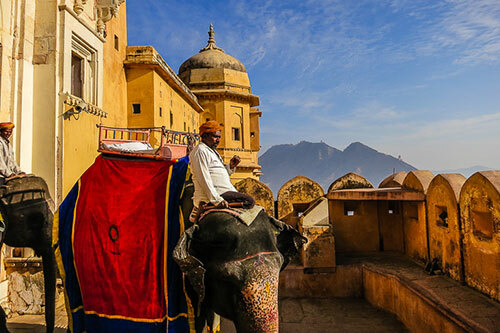 some of our tours are Private tours, Golden Triangle Tours, historical tours, festival holidays, art and crafts tour, heritage holidays, museum tours, wildlife tours, religious tours.To make the vacations super exciting, golden triangle tours offer best of arrangements. 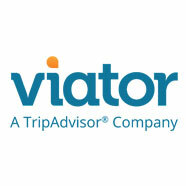 all you need to do is to inform us the arrival and departure time along with duration and budget of your vacation. 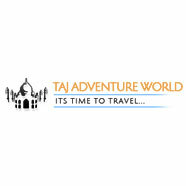 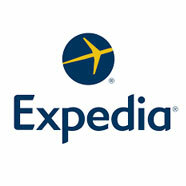 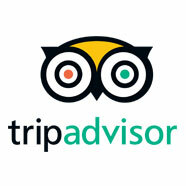 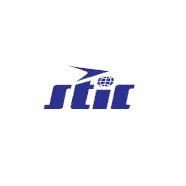 we assure to make your vacations one of your lifetime experiences. 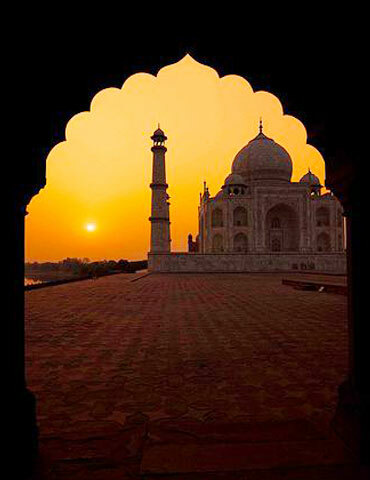 Same Day Taj Mahal Tour by Gatiman Exp. 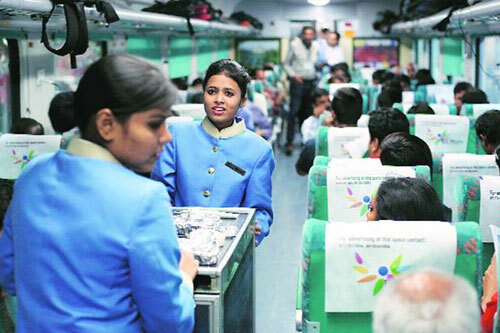 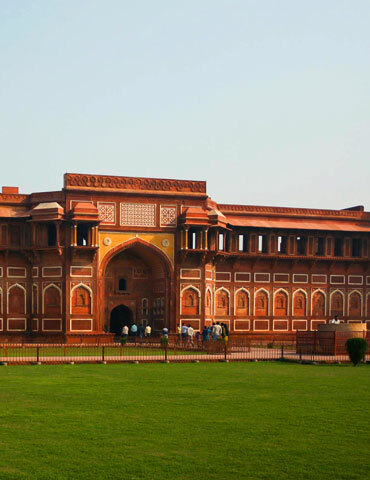 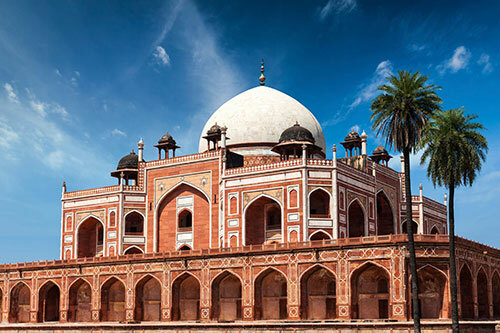 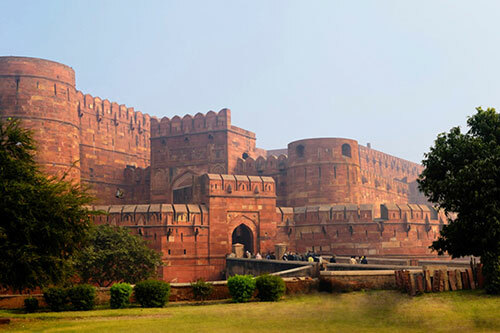 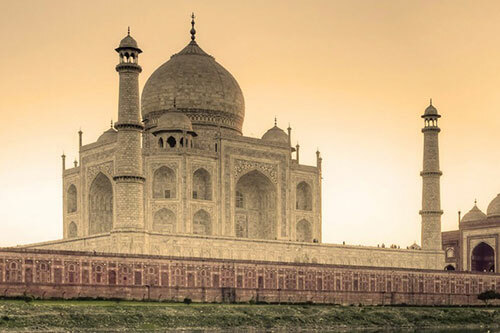 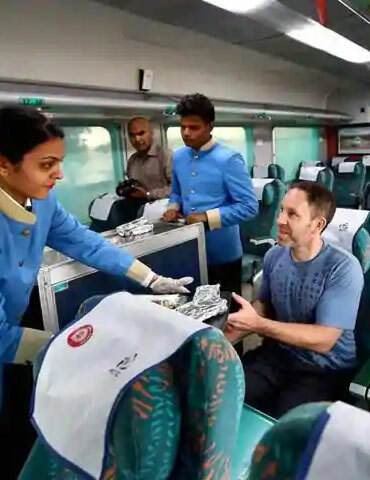 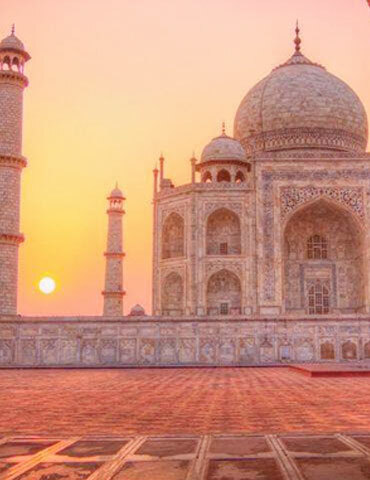 Same Day Taj Mahal Tour by Shatabdi Exp.